With 5 reels and 50 Lines , Jumpin’ Jalapenos has a unique 4x5x5x5x4 reel array, stacked wilds nudge and up to 12 free spins during the feature round. 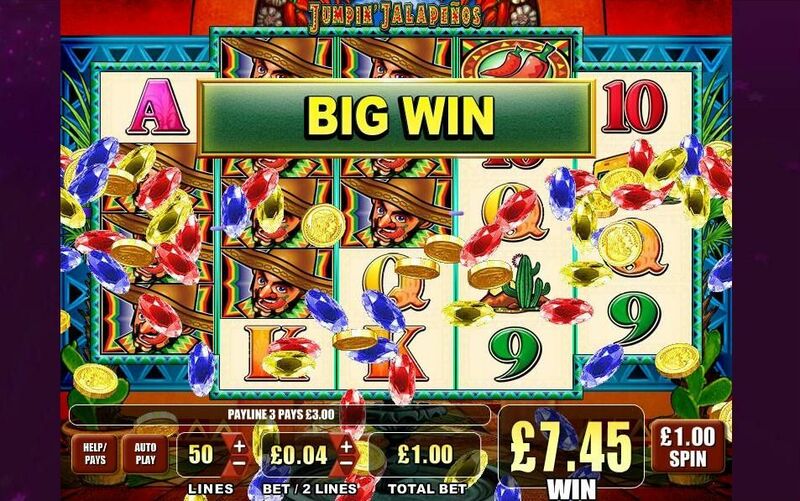 With this cute video slot from Jackpot Party Casino you can bet anywhere from 25 cents to $125 per spin. Jackpot Party Casino is powered by WMS Gaming. 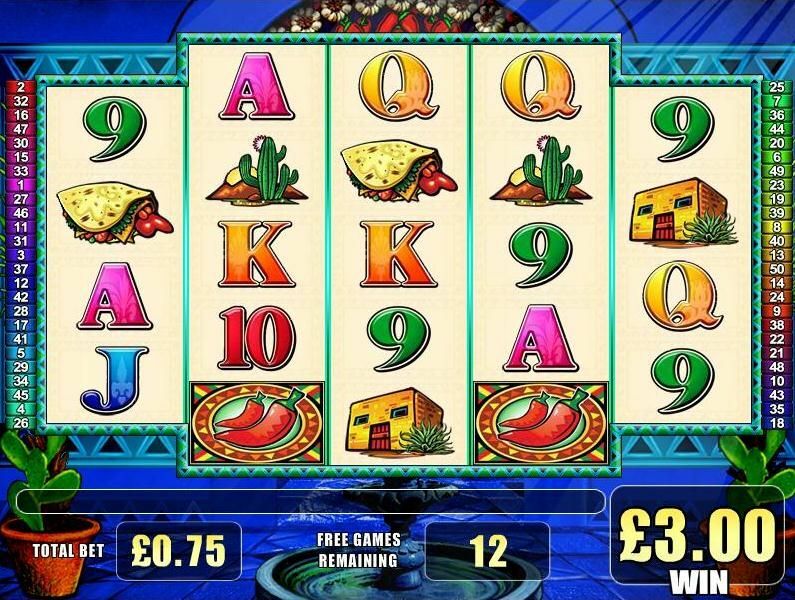 Play Jumpin Jalepenos now at Slots Magic Casino!